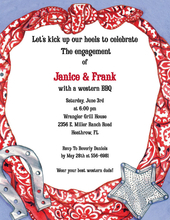 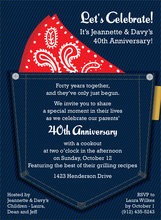 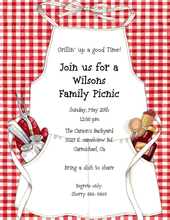 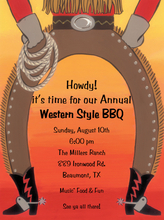 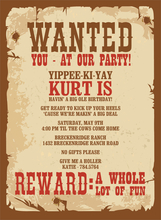 Enjoy browsing our wonderful selection of WESTERN THEME PARTY INVITATIONS for BIRTHDAYS, RETIREMENT PARTIES, REHEARSAL DINNERS, OUTDOOR EVENTS and any other occasion with a WESTERN theme. 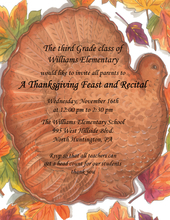 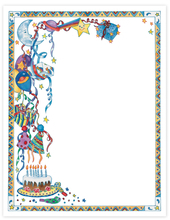 Many of the card stock styles include envelopes with coordinating designs. 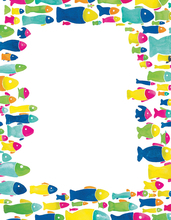 Our card stock can be easily imprinted on your inkjet/laser printer, or save yourself time and we can do the printing for you!